So You Want To Increase Your GSA Prices? Increasing prices on your GSA Schedule can be trickier than you expect. Unlike commercial prices or rates, you cannot increase your GSA prices sporadically. The first step in understanding GSA price increases is to determine which Economic Price Adjustment (EPA) FAR clause your contract was awarded under. Contractors can reference their Final Proposal Revision document to see which EPA clause applies to them. It is important to remember that total price increases during any 12 month period cannot exceed the percentage cap that is listed in the applicable solicitation. If any unusual market conditions exist, such as increasing labor costs or product material shortages, contractors can submit a request for a price increase that exceeds this cap. However, the government reserves the right to award a greater increase. A final note for resellers: If you wish to increase your prices because the cost of your products has increased, you may need to provide a letter to the GSA from your supplier that states that they have raised their prices. Unlike product vendors, service vendors generally use the clause I-FSS-696. Contracts awarded under this clause have a price list that is not based on a commercial catalog. In these cases, GSA price increases are agreed upon prior to their award and occur automatically every 12 months. These increases are either based on negotiated escalation rates or an agreed upon market indicator, such as a public index, public survey or some other public based indicator. 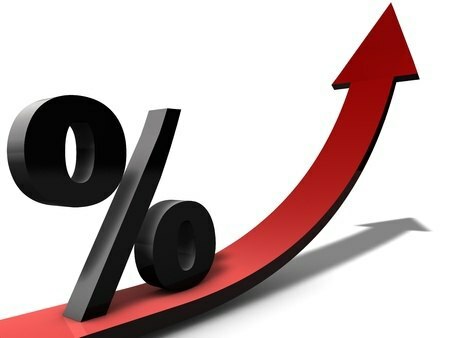 Any potential price increase will be based upon the percentage change of the designated market indicator from the initial award date to that date. If the market indicator is discontinued or deemed no longer reliable, the Government and the contractor must mutually agree on a substitute. All conditions that apply to clause 552.216-70 also apply to this clause, however the percentage cap for services is often lower than it is for products. It is important for both the existing contractors to understand how their contracts were awarded in regards to EPAs, as well as for prospective contractors to choose their EPA method carefully. Failure to understand the proper processes and documentation required for GSA price increases can lead to federal price lists that are increasingly out of touch with commercial price lists.